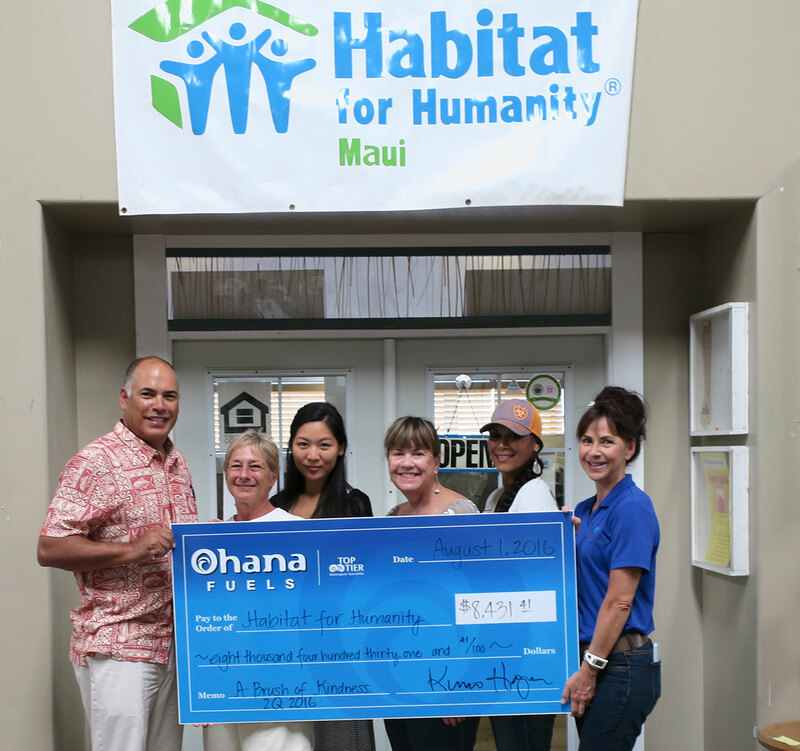 A Brush with Kindness is a program of Habitat for Humanity Maui’s that helps low-income homeowners by offering critical home repairs and home improvements. Volunteer teams work to improve the condition of homes by repairing the home or by installing items that will make the home safer at minimal costs to homeowners who would be unable to complete home repairs on their own. 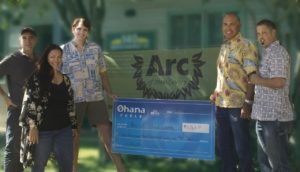 Able-bodied homeowners are encouraged to work alongside the volunteers in a cooperative effort. 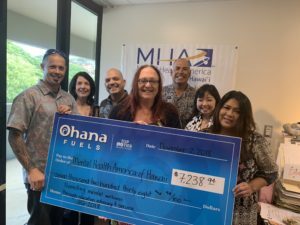 This program is for homeowners earning 80 percent or less of the median income which often times include kapuna and the disabled. The most recent project that was done was for a 78 year old woman who uses a walker. Her washer and dryer were outside and she had stairs to get to and from her home. We were able, with the help of volunteers to build her a ramp and relocate her washer and dryer into her home so she wouldn’t have to go outside. Now she can easily get to her mail every day and can wash her clothes without assistance. 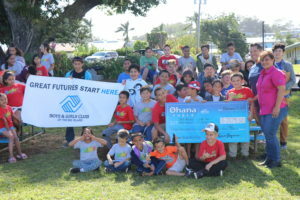 With the help of “Ohana Fuels we will be able to do more critical repairs for deserving families. Because we use volunteer labor this donation will go a long way to help several families become to feel secure and safe in their homes.